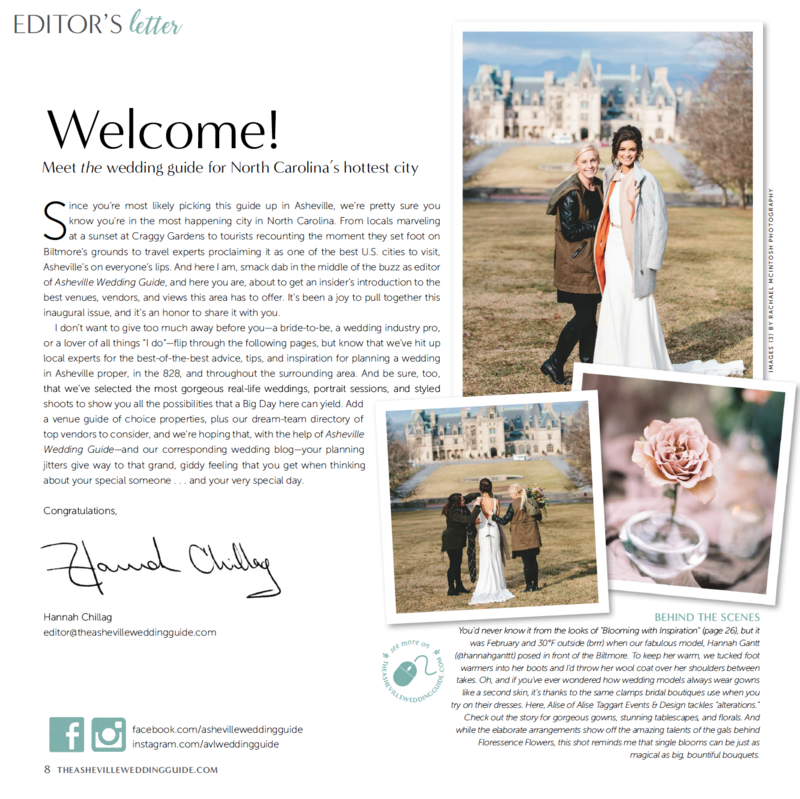 and boy can we ever do that with the release of the first edition of the Asheville Wedding Guide! 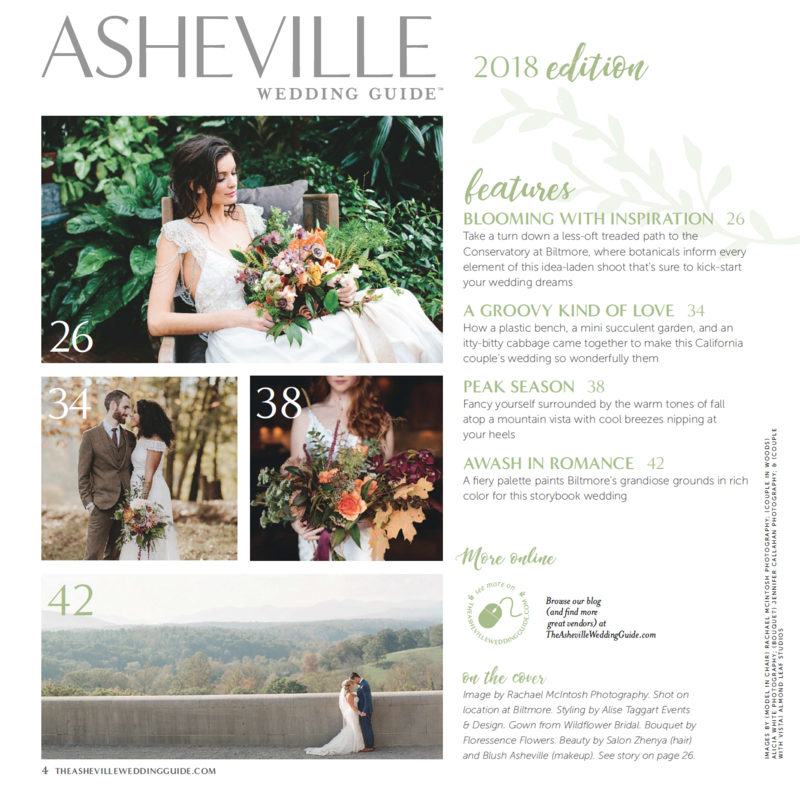 an annual publication that gives brides-to-be, fellow wedding professionals, and just those plain obsessed with all things Big Day the inside scoop on planning a wedding in Asheville, NC and the surrounding areas. 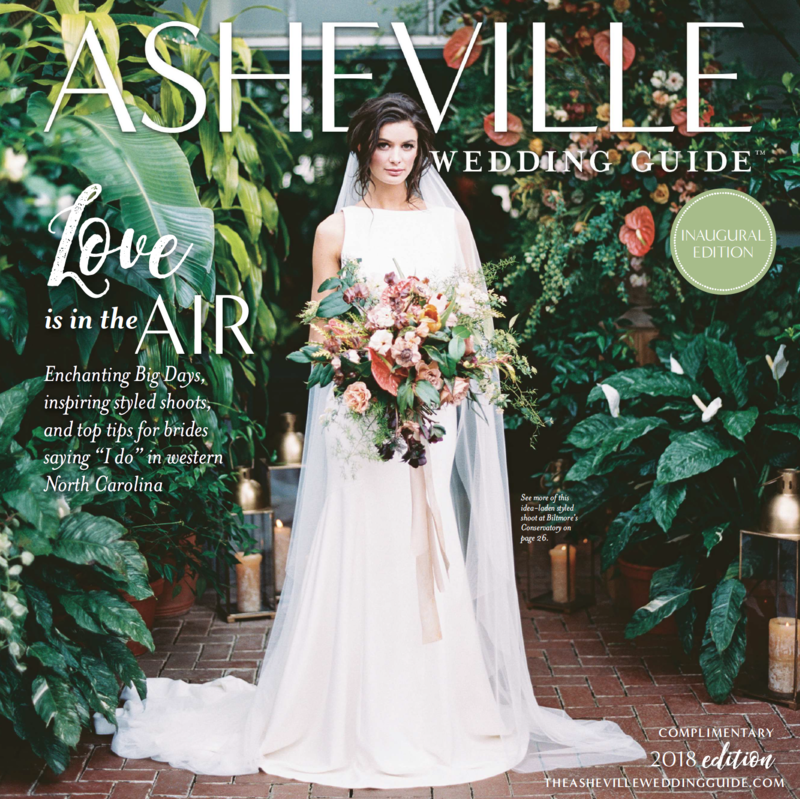 The Asheville Wedding Guide’s inaugural issue debuted just a short time ago in late spring. 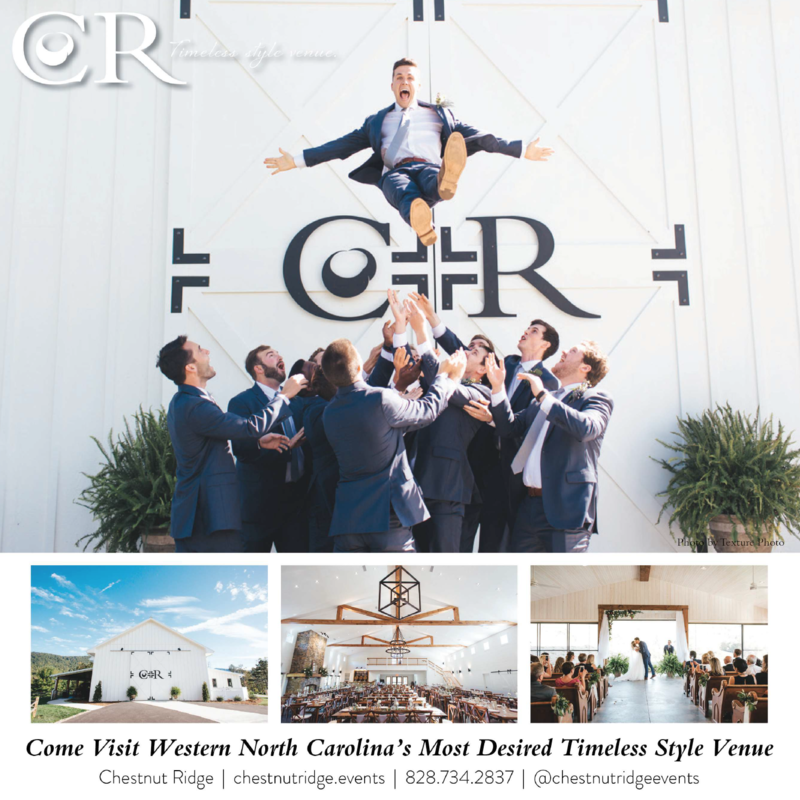 The publication features an extensive real-life wedding section, a venue guide, and a vendor directory with content covering over 15 counties of Western North Carolina!! 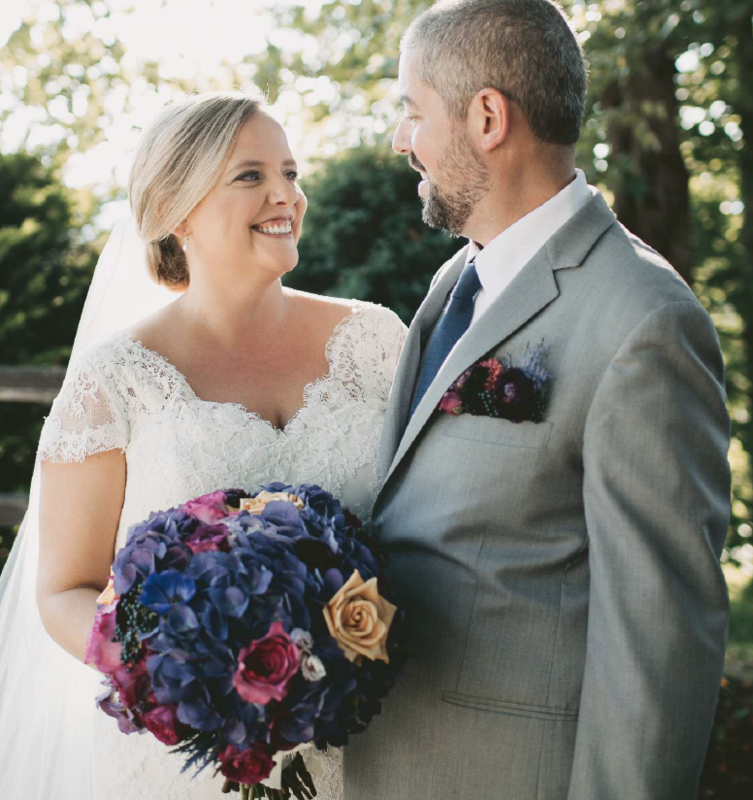 Oh goodness, and the photos! 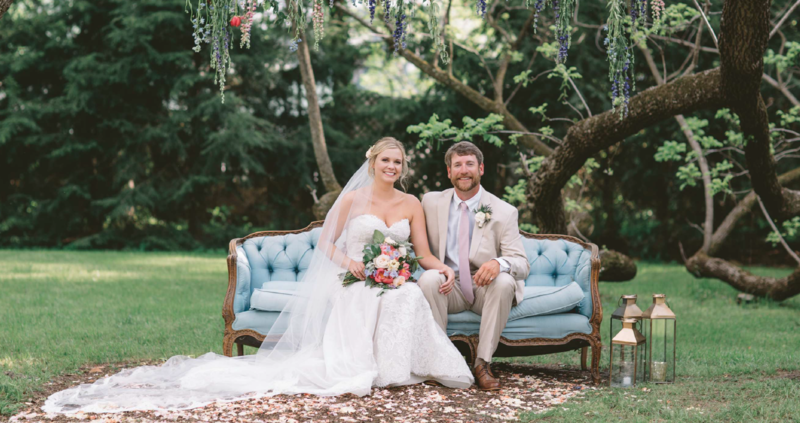 Y’all know we love a good photo spread…. 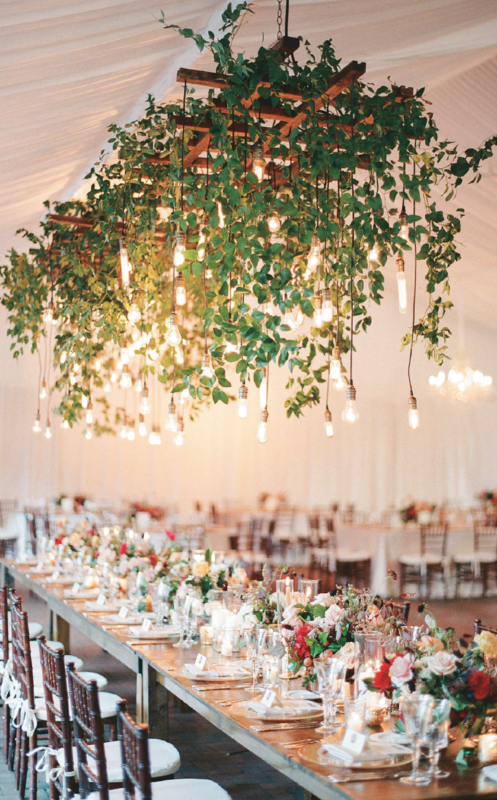 it looks great digitally, but you should see this beauty in all of its real-life, page-turning glory! 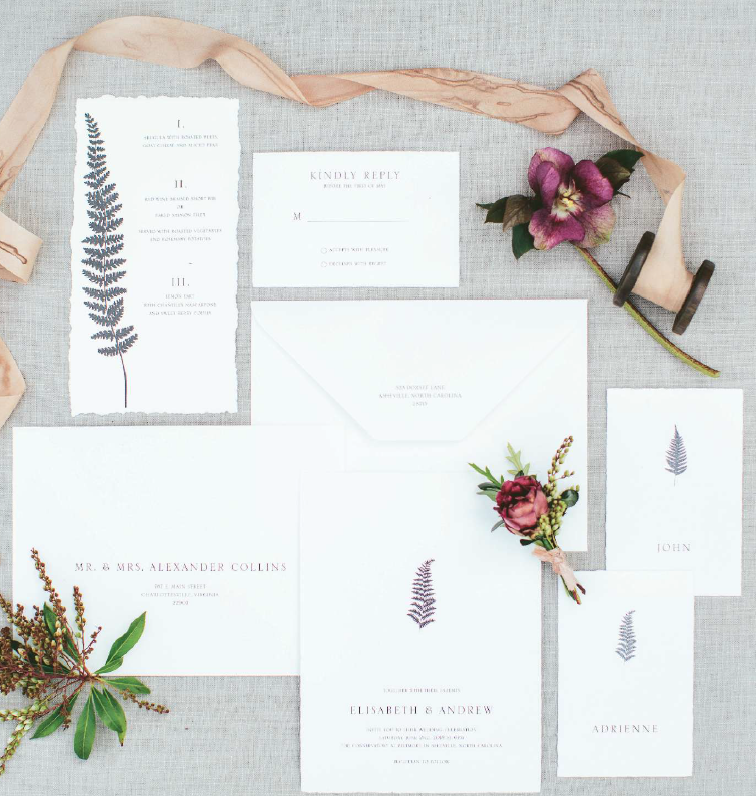 Want to get your hands on one? 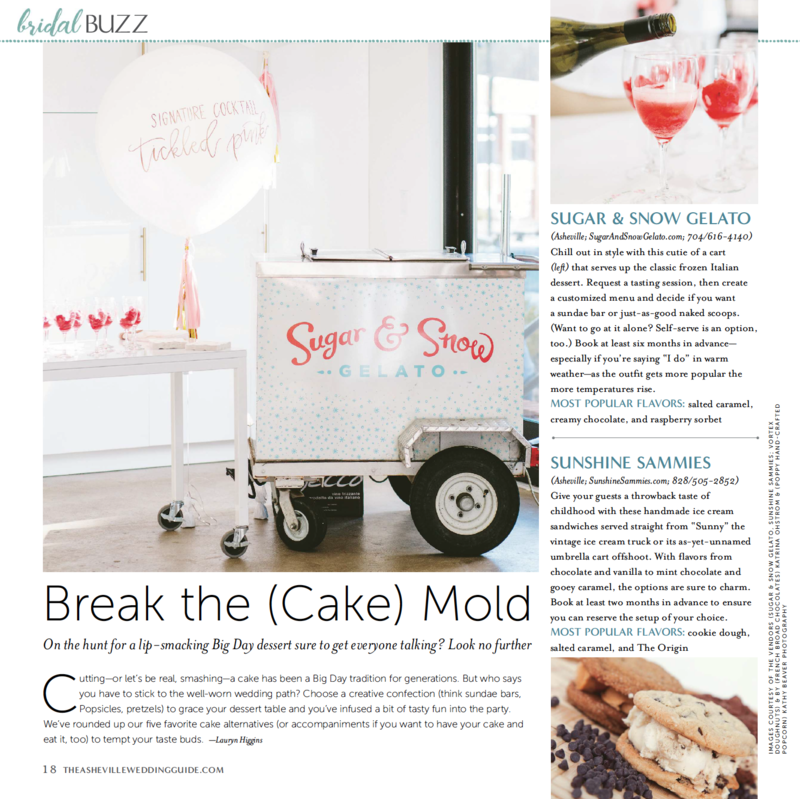 Find a local distributor here! 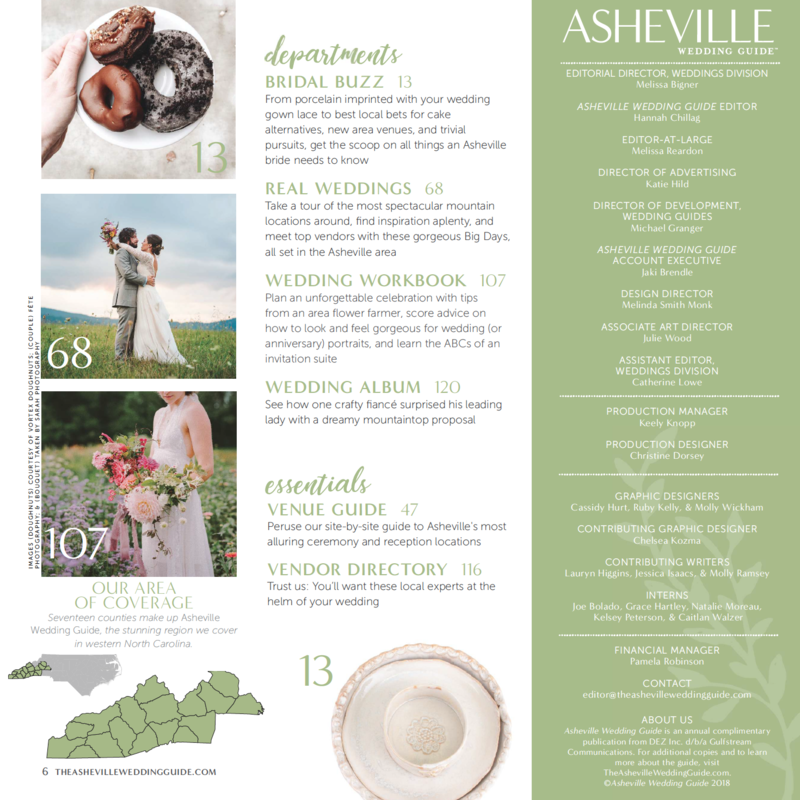 Engaged Asheville has 15 of its Creative Team Members featured in the inaugural edition of The Asheville Wedding Guide. 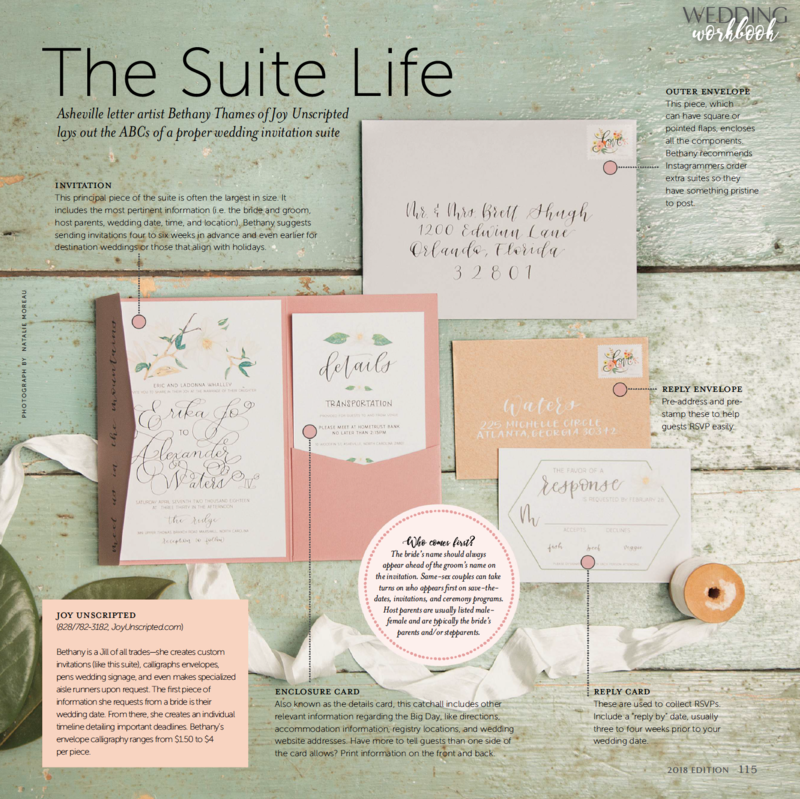 The following photos were taken directly from the publication, and are presented in order of appearance within the magazine. 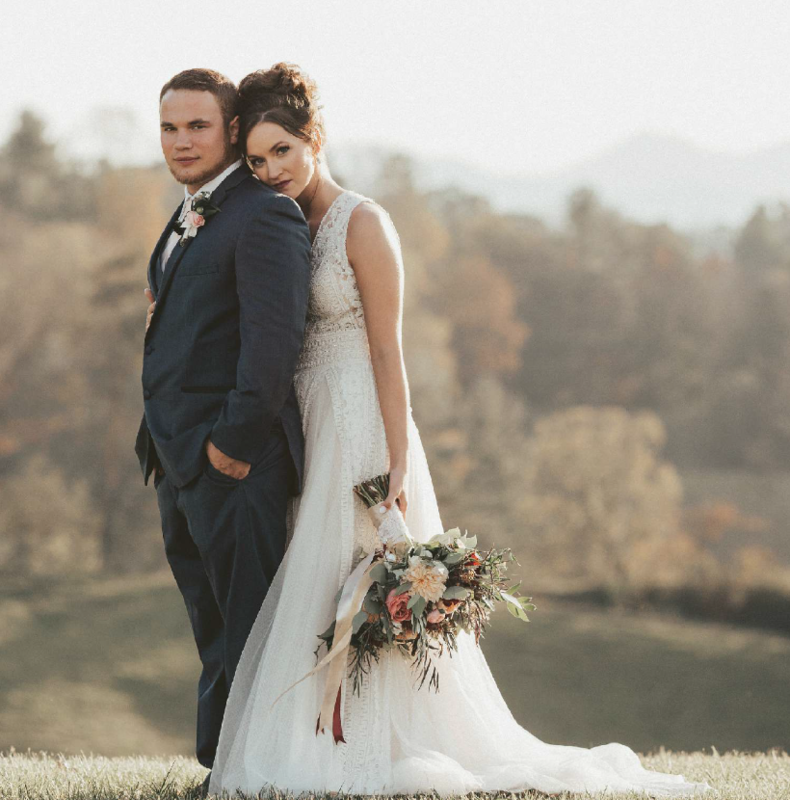 We are lucky in Asheville, NC to have so many incredible photographers in our industry, and they all have been properly, individually credited for their work in the pages of the Asheville Wedding Guide. 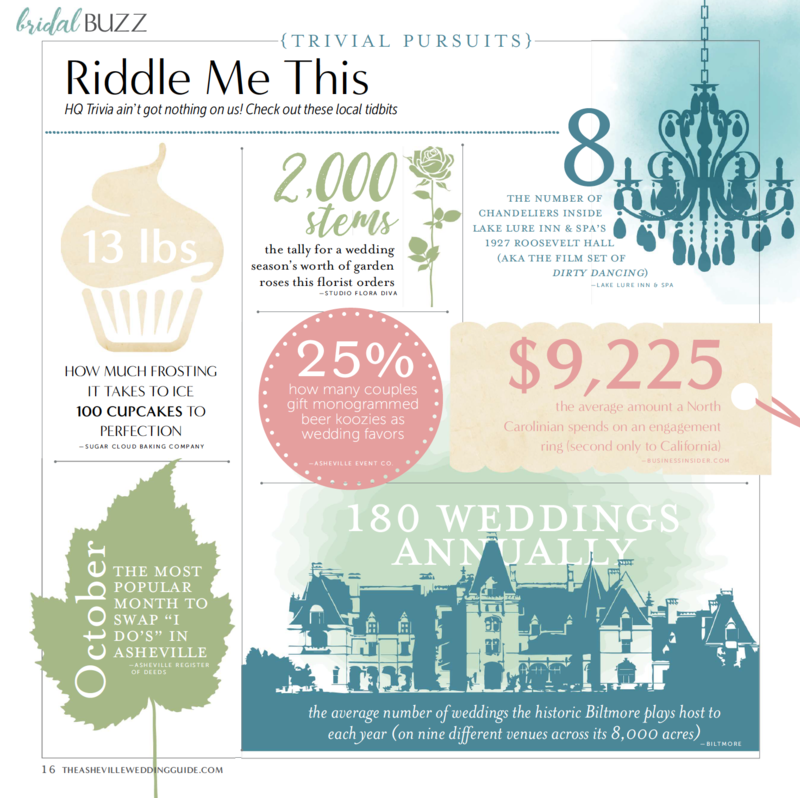 View the full Digital Version here. 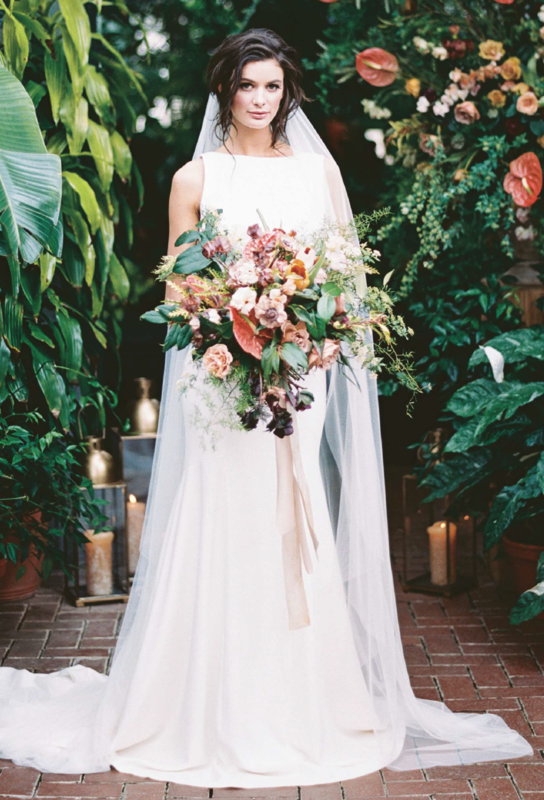 The Asheville Wedding Guide continues to blog about real-life weddings in our beautiful area. 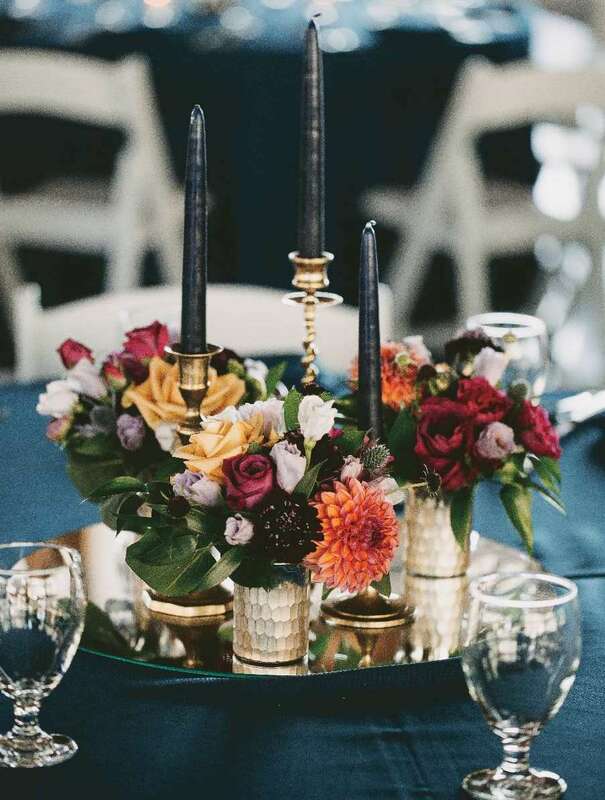 If you’re interested in learning more about the guide, getting published on their blog, or connecting with them please visit their FAQs page here! 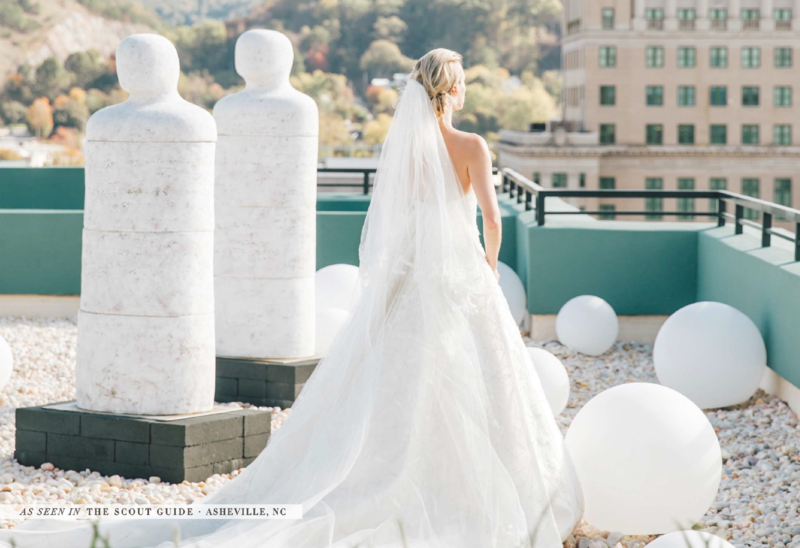 Engaged Asheville cannot be any happier to be a part of this amazing wedding community. 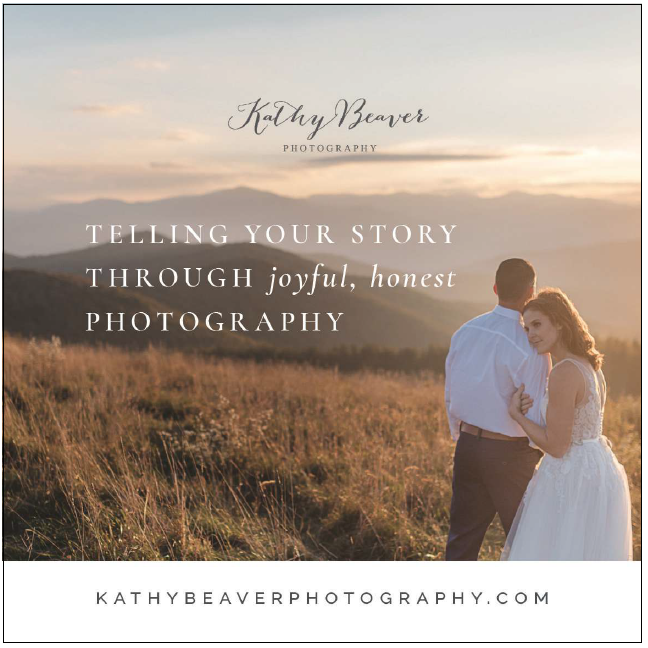 We are so very proud of our Creative Team members and all of their amazing accomplishments.